2019 Events & Book Release Schedule! A YA Author from Orlando FL. 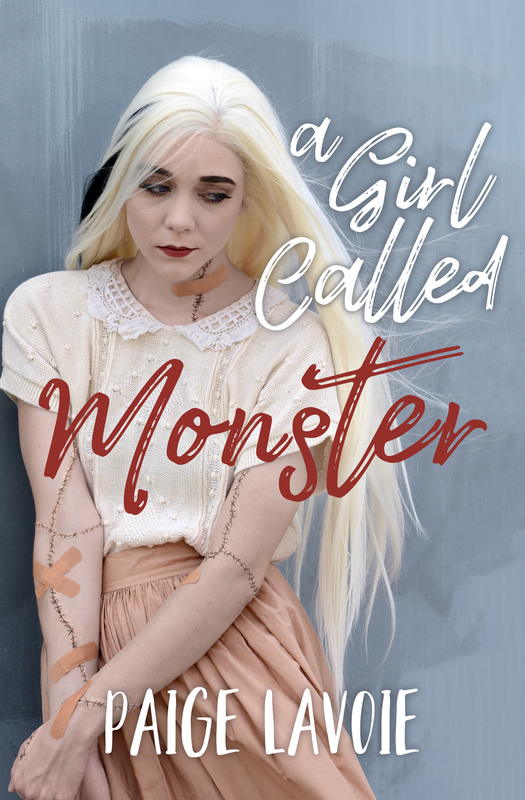 A Girl Called Monster on SALE this week! The 12 Days of Vlogmas! Opportunities to read early chapters of upcoming releases. 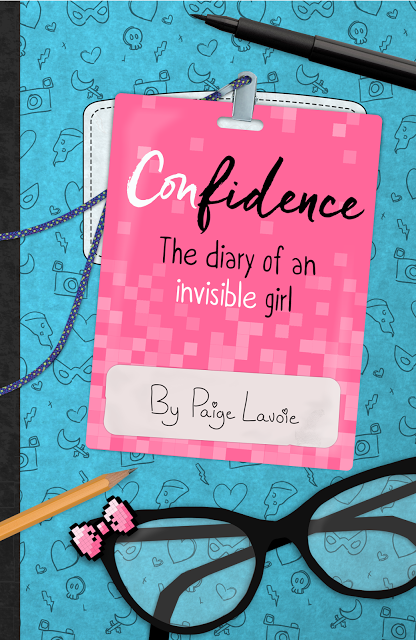 Be the first to know, about giveaways, events & book signings! Exclusive updates and recaps into daily life & the creative process that I don't post anywhere else.